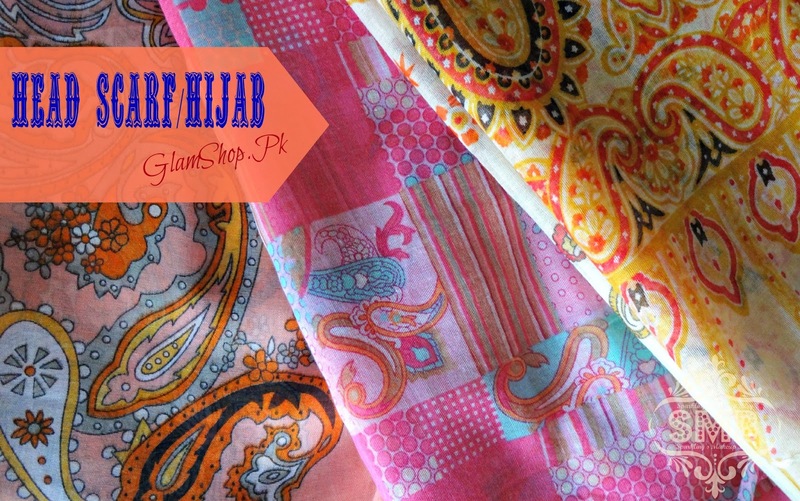 Once upon a time, precisely "Summers" this year, I spotted the HeadScarves/Hijabs on GlamShop.pk, an online Facebook store. Here my love story began! To Reveal More Read More!!! Glamshop.pk is an e-shop. Here you can buy skincare products, high quality scarves, jewelry and much more in reasonable prices. 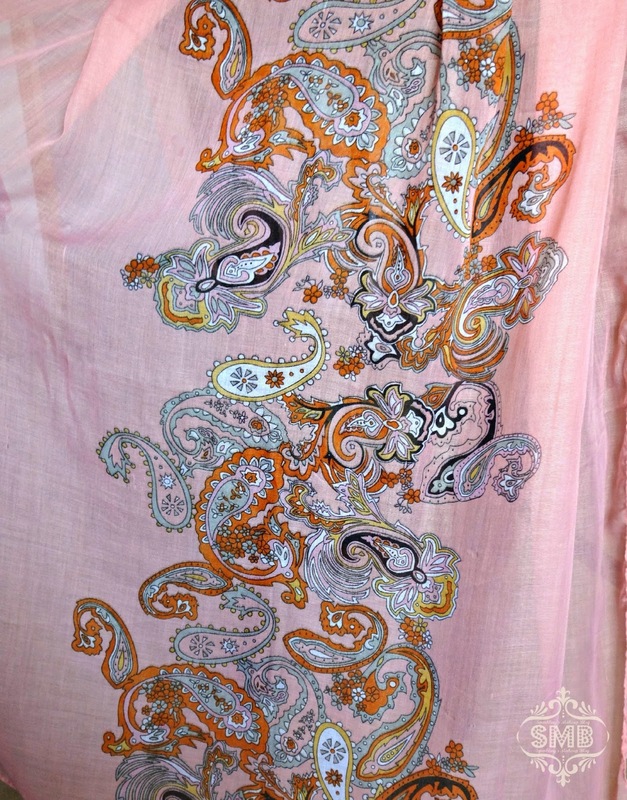 Glamshop.pk is a hub of high quality scarves, elegant Jewelry, abayas, skincare products and much more. We deliver fabulous products at reasonable rates to your doorstep. All home delivery services are for FREE throughout Pakistan. Inbox us for orders and queries or email at glamshop.pk@hotmail.com for assistance." Cash on delivery is also available. At first let me clear you that most of the time I avoid purchasing clothing "online", due to certain reasons and bad habits of mine, as I need to be sure of the stuff, like very very sure :p But while checking out Glamshop.pk page, for "Hello Glow" products (they are retailers for this skincare brand too and you can get the products on COD and free delivery too... Howazzat?) 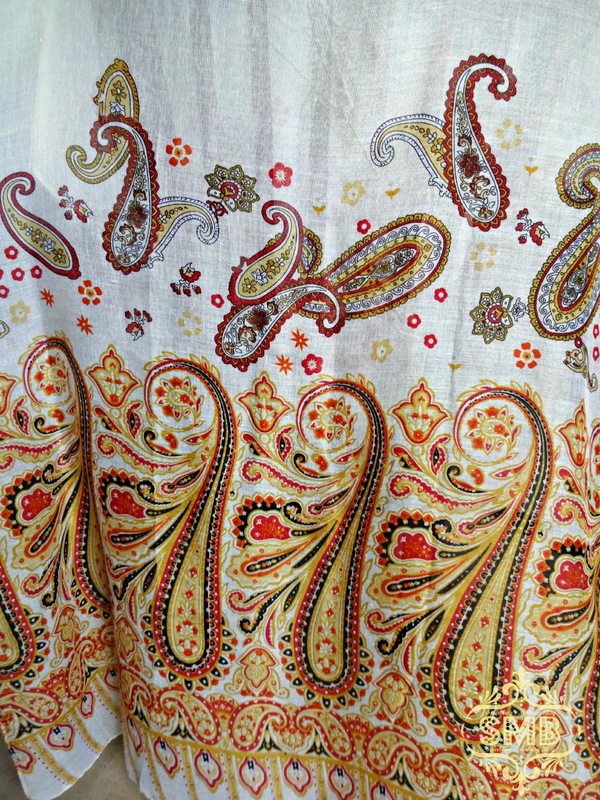 I spotted headscarves in Viscose stuff, with a special mention of that being an "airy" material good for Summers. The size particulars seem unbelievably wide, the price tag was very reasonable, 485/- Pkr, and plus point was free delivery with COD, what else one wanted? I booked three on the spot ( got a discount on the total sum too, policy of page) and asked the kind owner, to deliver them when I will be in Lahore for Summer vacations, she was kind enough to do so. Finally I got my scarves, well packed, but one scarf was not-what-I-ordered, I called her and we had a pleasant talk in which she ensured me an immediate exchange, and by the evening I received my scarf by hand, that's what I call a good service. This was a nice experience and start of a good friendship with the store and the lovely owner. Now come to the scarves, they are really really wide, trust me on that! 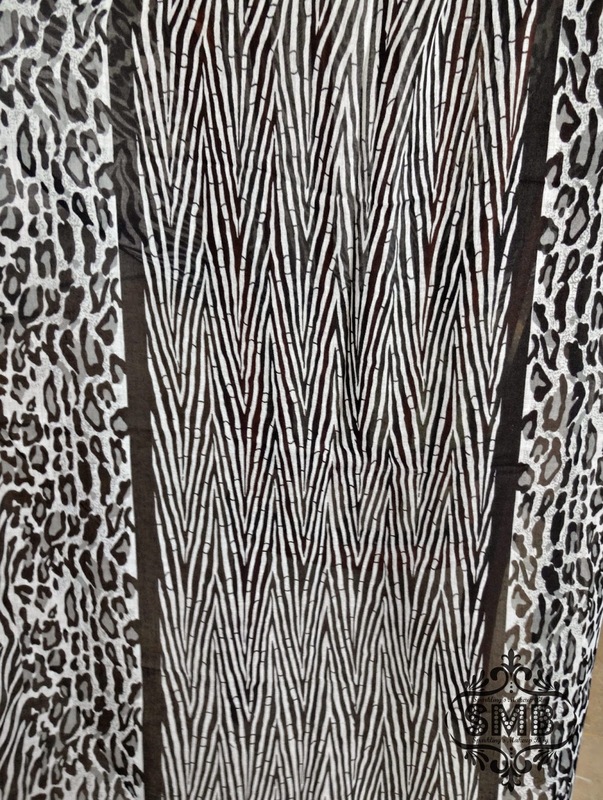 While photographing them I had to place them on the back of my dinning chairs so I can capture the whole designs (75 x 45 inch | 2 x 1.25 yard). 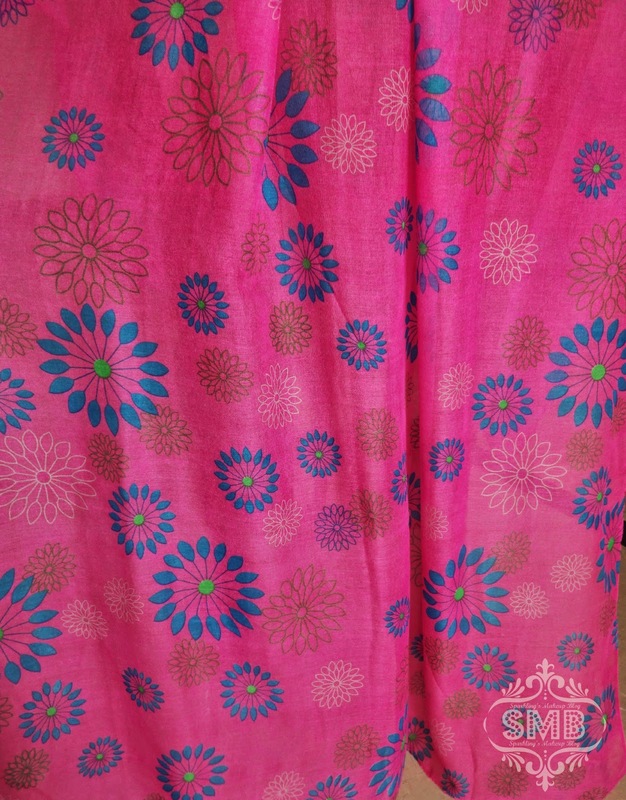 When I wear these I can easily skip the dupatta as they cover me very well. The love grew so strong that their was no stopping. I purchased more scarves and planning to do so when their Winter collection will be out soon, these days they have a good collection of formal scarves. Their are a vast choice of designs and colours. 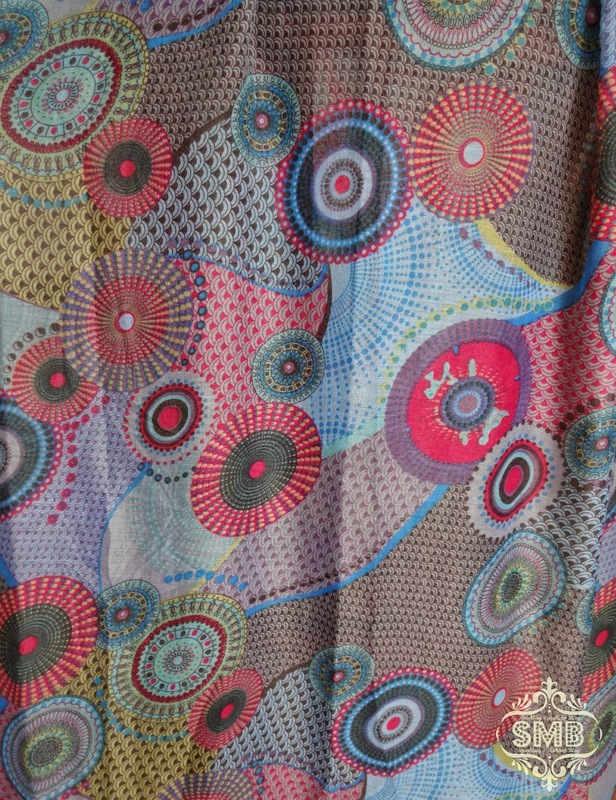 Few scarves are printed, few have borders (sides, centre or ends), I am sure every one can select their favourites from such a wide collection. 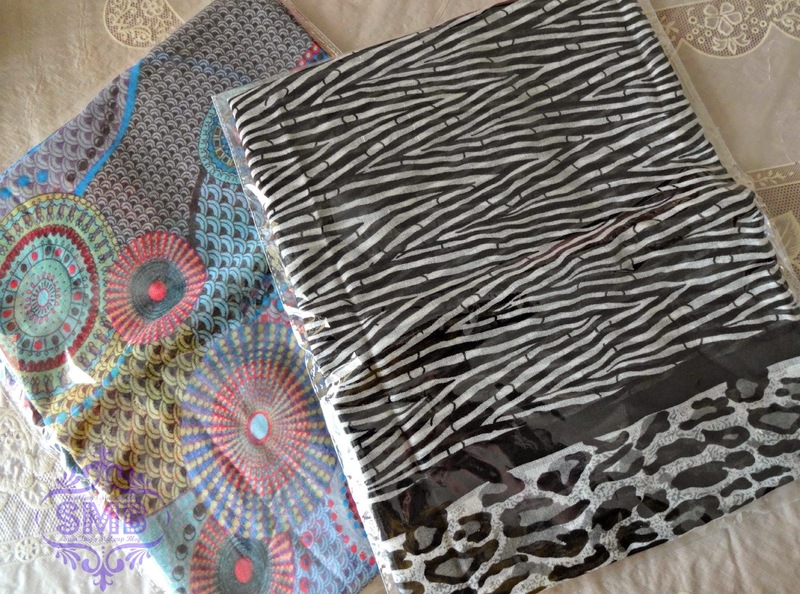 One of the scarves is a token of sisterly love from my fellow Blogger Huda (same-name) from the Lipstickoholic Blog. The products are good, the services and customer dealing is excellent. Do visit them and check their old, latest and upcoming collections of scarves, underscarves and accessories etc. Do Like them as they post Hijab pictorials too. I recommend this page, as my experience went well every time. For further details check their facebook page, GlamShop.pk. Keep following #SMB on Instagram, Facebook and Twitter. Do check out the page dear :) Thank you! like that page, really like that cheeta style ..!! I didn't know this site.. The last two are beautiful. Nice haul huda. All prints are great hudaaa. 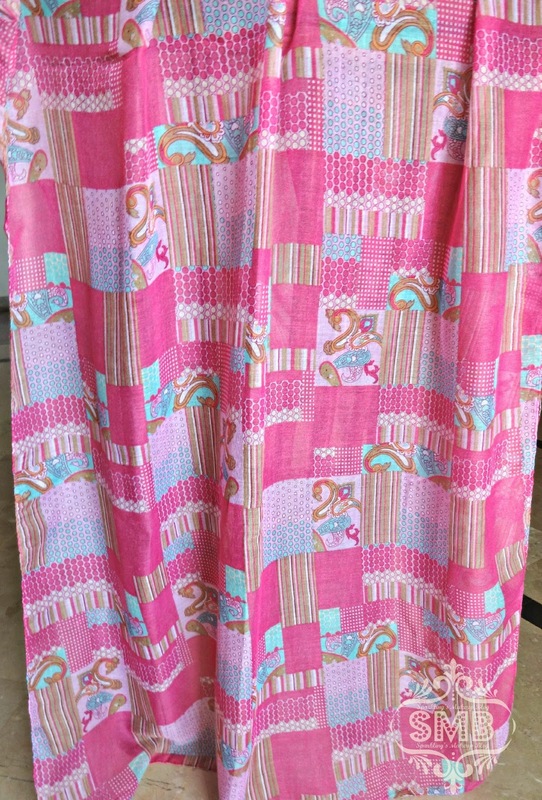 I wish I had seen this post earlier as I have been looking for such wide summer scarves in beautiful funky colors.. These are just wow... nice choice.